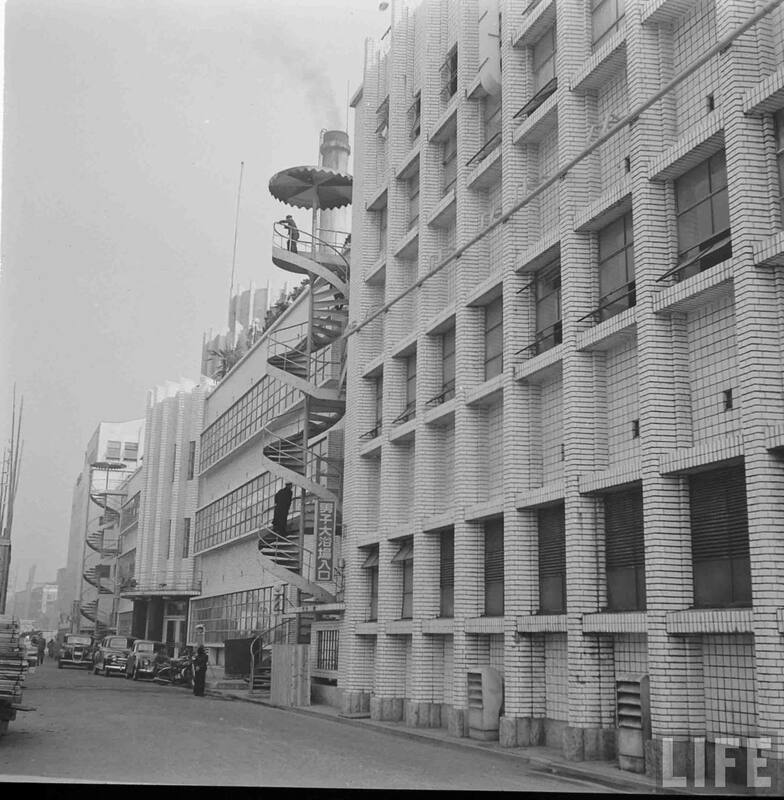 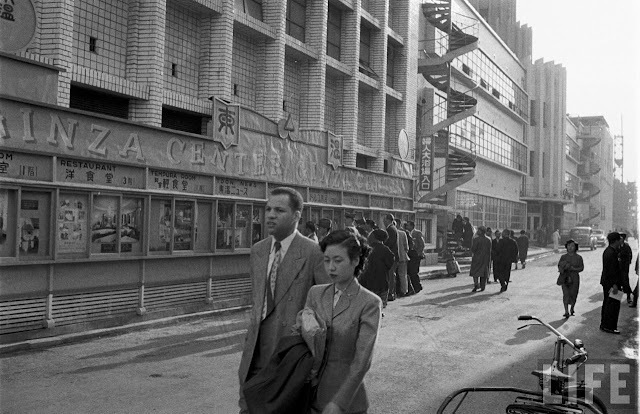 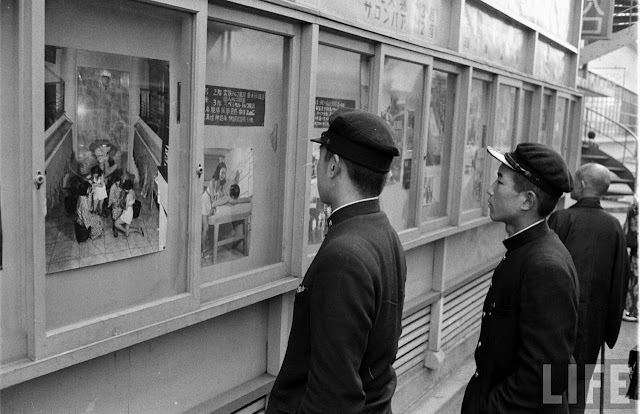 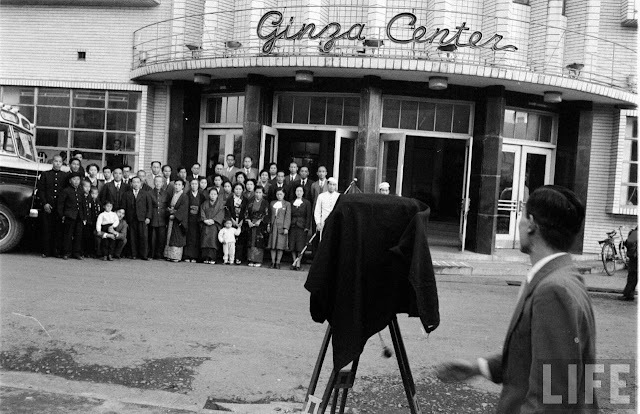 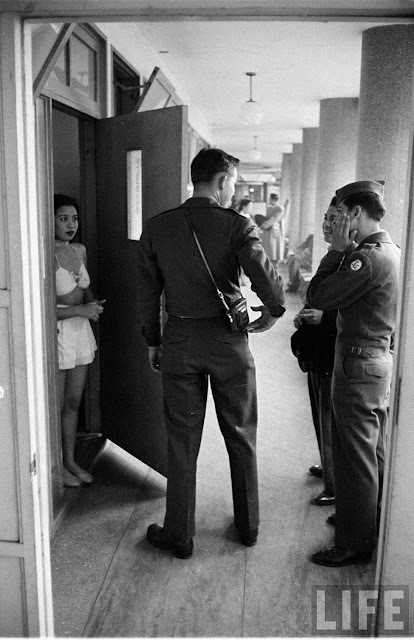 We’re about to take a rather voyeuristic tour of a Japanese bath house in the year 1951, with LIFE photographer Michael Rougier. 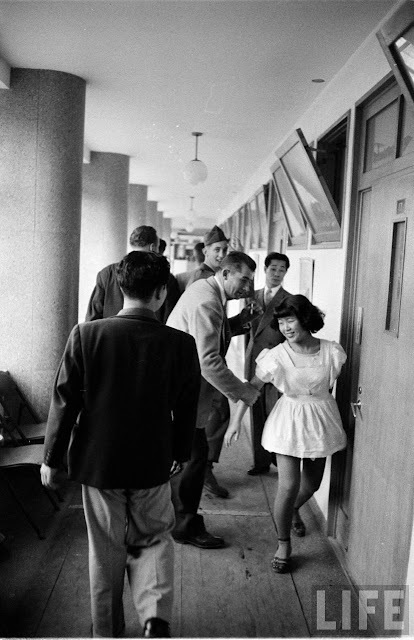 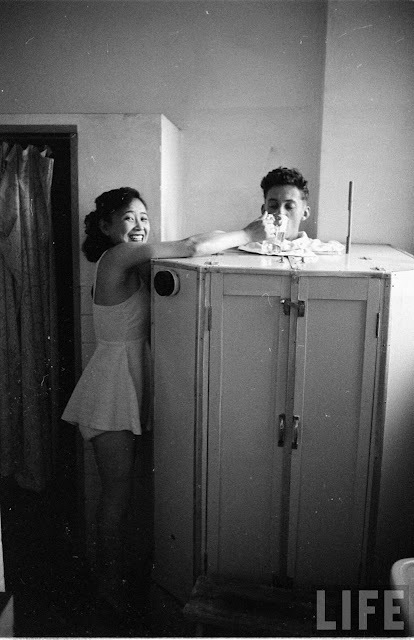 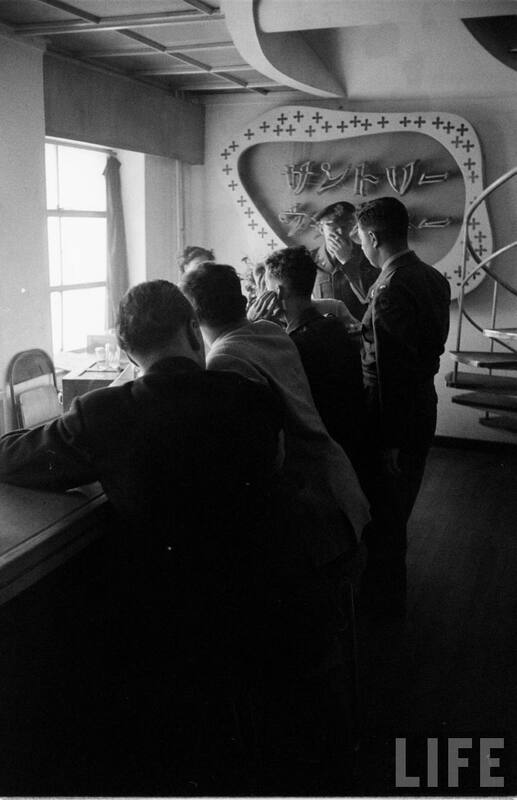 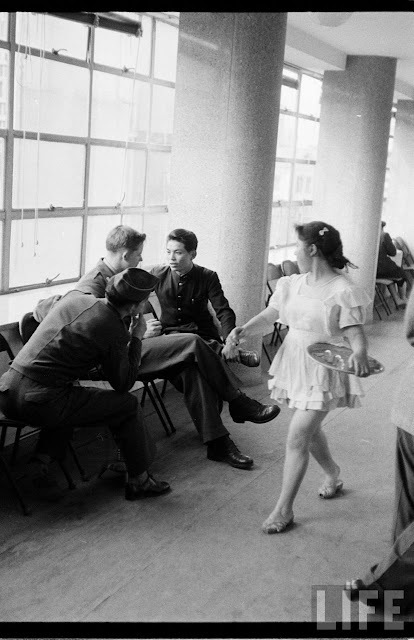 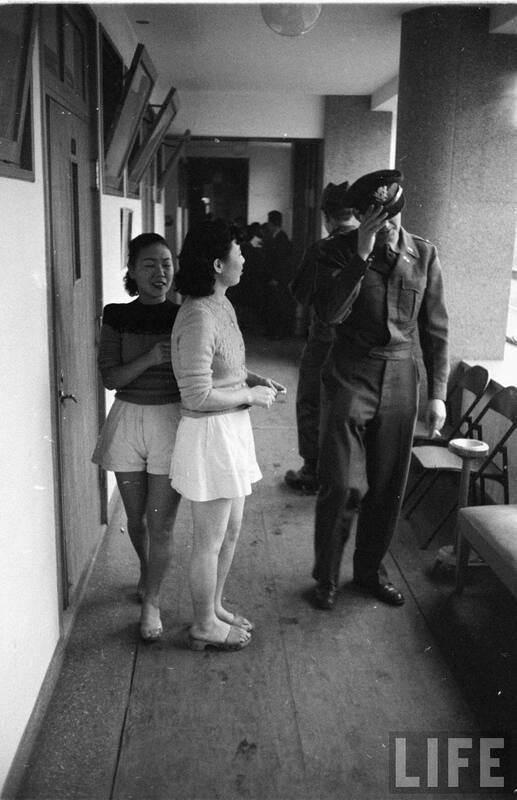 It was the year Japan’s post-war occupation by the allied countries would come to an end but the bath house has clearly grown accustomed to its Western clientele of enthusiastic American officers. 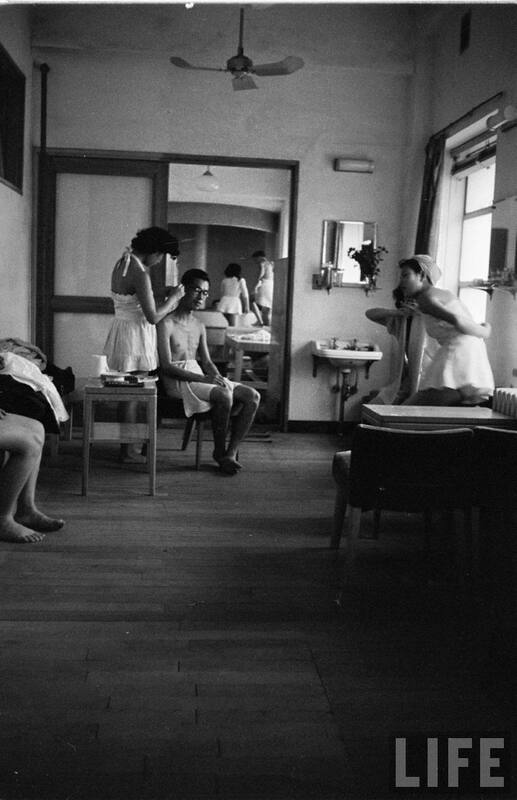 Rougier captures some telling moments between the bath house ladies and their male clients; at times maternal and respectful and others more flirtatious and audacious. 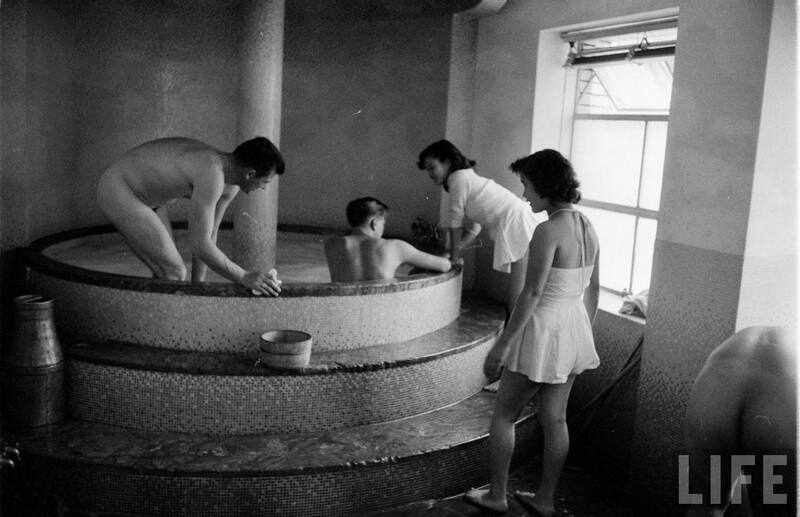 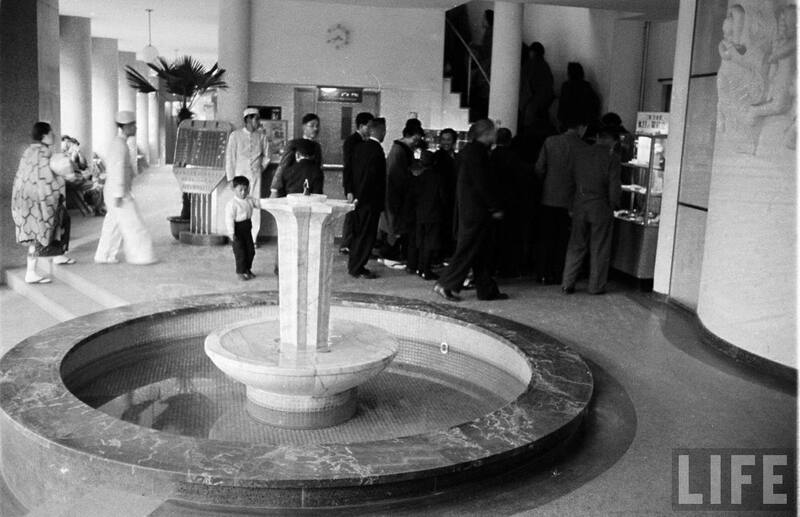 Let’s take our appointment and watch these two cultures curiously collide in the unlikeliest of settings..
1 response to "An Intimate Look inside a 1950s Tokyo Bath House (23 Pics)"